Archigen is a medical supplies Company operating for nearly twenty years now in the sector. 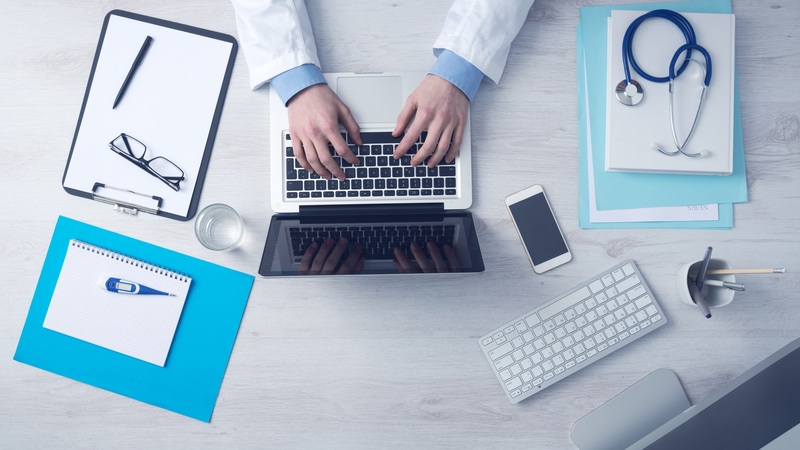 Our clients-hospitals, clinics, nursing homes-are offered both technical solutions developed by the best international producers and a wide range of services for healthcare professionals. The widespread reach of our work in the territory ensures that orders are processed efficiently and rapidly. The leading Companies we represent, through the regular training of our staff, allow us to provide the best support to healthcare professionals for the optimal use of the products. 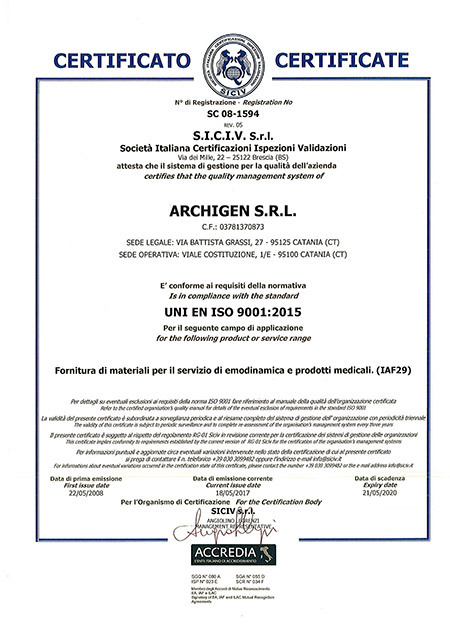 Besides its commercial purposes, Archigen aims at achieving the best care for the patients’ health in line with the sector’s international Code of Medical Ethics, through the introduction of the most innovative techniques and technology endorsed and approved by the medical profession, which certifies quality and compliance of the products we represent. 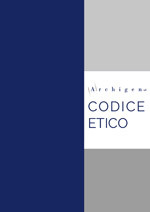 Leggi qui il nostro codice etico.